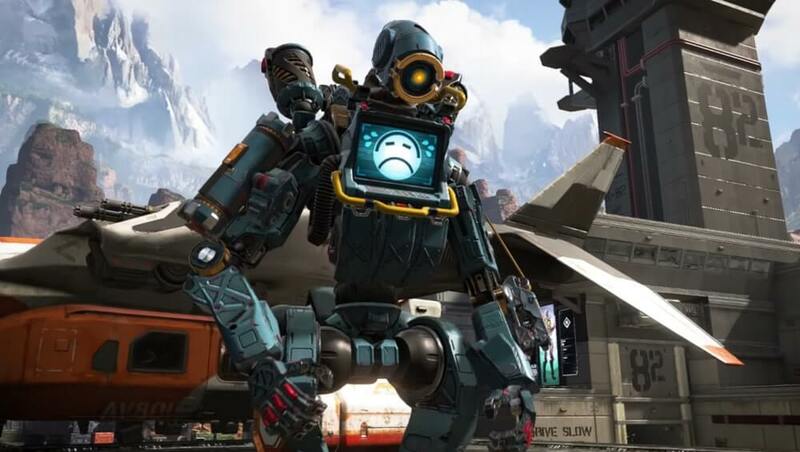 The feedback on the first Battle Pass for Apex Legends wasn't too positive. Respawn responded in a blog post, outlining their philosophy behind it. 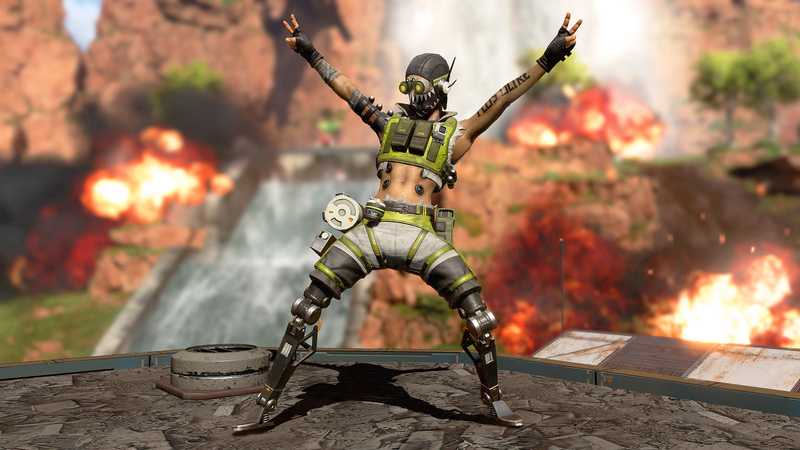 Apex Legends was a true overnight success when it released on February 4. 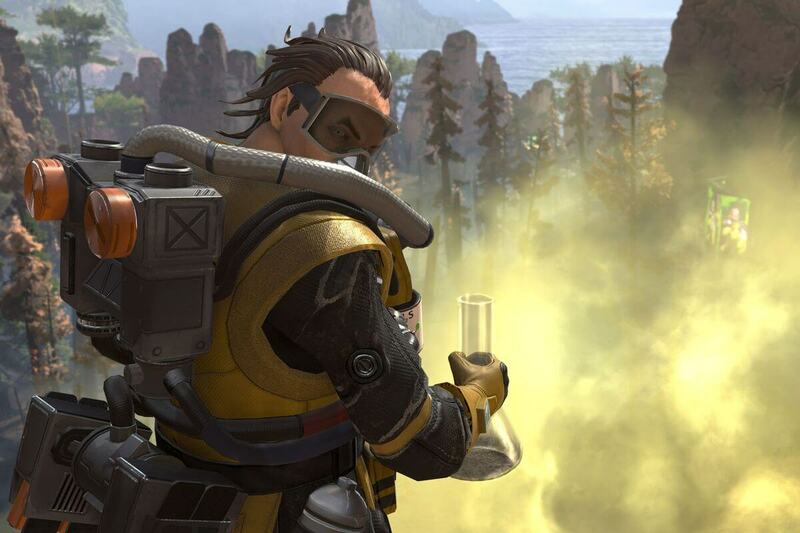 Gamers woke up to a brand new Battle Royale experience that improved on some of the weak points of other games. For many, it was a welcome break from the stale gaming market that saw Fortnite dominating - unchallenged - for over a year. 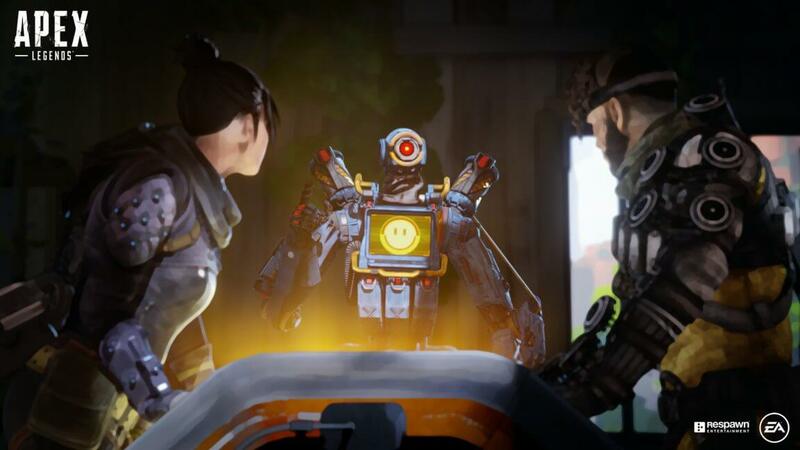 When news of the first season and accompanying Battle Pass started popping up, players were ecstatic. We followed leaks and waited for news until Respawn finally released the start date of the first season: March 19. Unfortunately, much of the hype fell flat once players started exploring the battle pass a bit further. The pass only came with four skins - three of them coming when you first purchase the past. None of them were must-have items, and neither were any of the weapon skins that unlocked in later tiers. Instead of interesting, transformative hero and weapon designs, it seems like Respawn padded their pass with random loot boxes, XP boosts, and other items players don't really care about. What was even more striking was the time it will take to max-out the battle pass. There are 100 tiers and no challenges, which means you'll have to grind games until you reach max level. Skilled players will rank up faster, but there aren't any shortcuts here. You just have to play until you reach max level. The fact that skill plays a role in progression will be welcome news for some, but not all. Part of the reason the Fortnite Battle Pass is so popular is that it allows below-average players to progress through their challenges. They can play the less competitive game modes and rank up their Battle Pass level at the same time. Of course, this is Respawn's first try at the Battle Pass feature. They stated as much in a blog post addressing the feedback they've received from the first season. 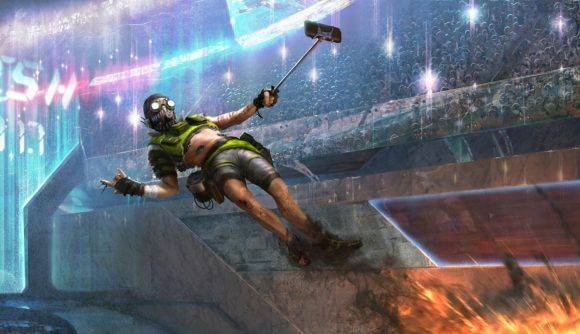 "Season 1 is about keeping it focused and allowing players to earn a lot of rewards at a great value (you even get the cost of the base Battle Pass back if you reach level 97). We’ll begin adding more and more innovations each season, as we evolve the Battle Pass." The developers also stated that none of the rewards from this Battle Pass will ever be on sale again. Fortnite fans know the value of rare skins, and the intimidation they can bring with them as the game ages. 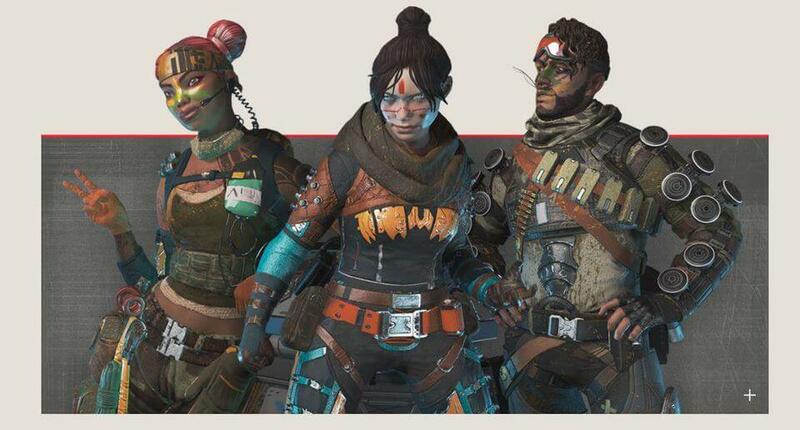 It looks like Respawn is sticking to their guns on this one, but they are clearly taking feedback into account going forward. So, is the Battle Pass worth buying? That depends. 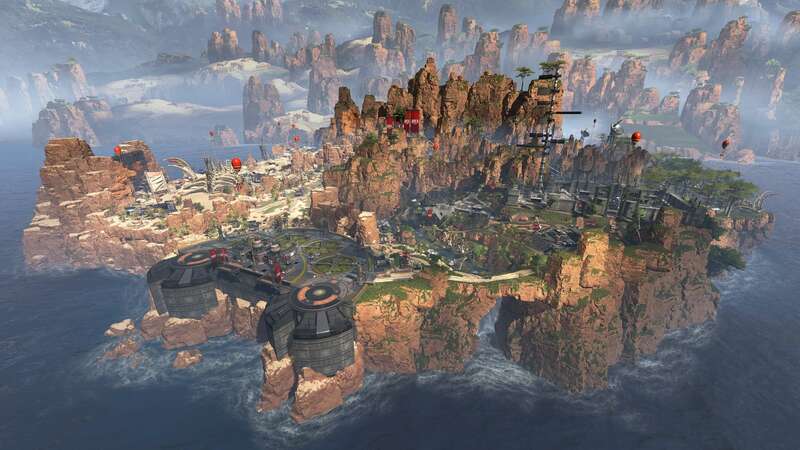 Do you plan on dedicating over 100 hours to Apex Legends in the next 90 days? Do you value "OG" skins? If so, the Battle Pass presents some good value. Ranking it up to max level will grant you 1,000 Apex Coins along with a bunch of loot boxes. If you play the game casually and don't care much about cosmetics in a free-to-play first-person shooter, then you can safely skip the first Battle Pass. Hopefully, the second season will be a bit more interesting. Follow @Apex_Tracker on Twitter for more news and updates.